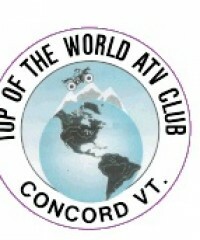 Canaan welcomes ATV riders from near and far! 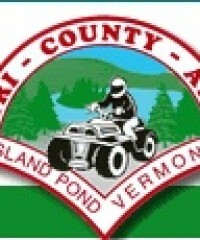 To learn more about this exciting recreational opportunity we invite you to visit the website of the Vermont All Terrain Vehicle Sportsman Association (VASA). VASA currently has 19 individual clubs that plan, construct, maintain, and provide signage for over 800 miles of trails throughout the state. 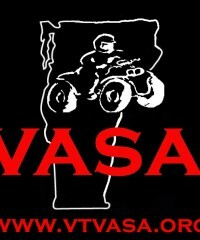 If you want to ride in the State of Vermont you will be required to join VASA and a local ATV Club. A visitor must also register their ATV with the State of Vermont Department of Motor Vehicles (Please note: Vermont currently has registration reciprocity with New York, New Hampshire, and Pennsylvania.) VASA memberships are valid for the calendar year, despite time of purchase.